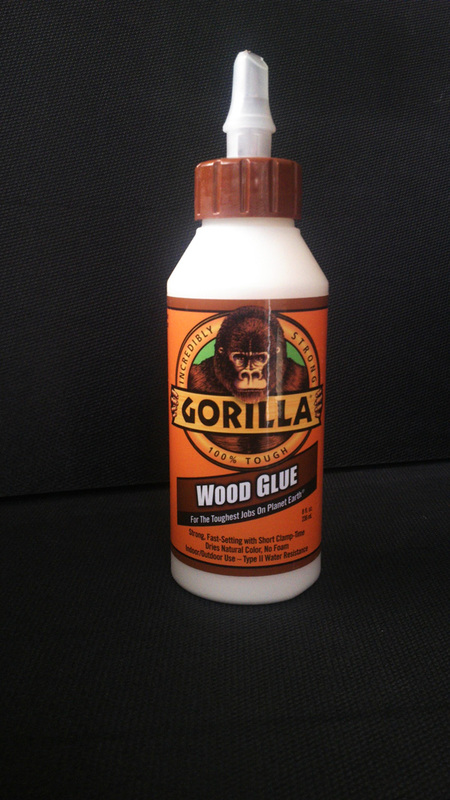 Gorilla Wood Glue forms a stronger, faster bond for wood-to-wood applications. It is strong and durable. 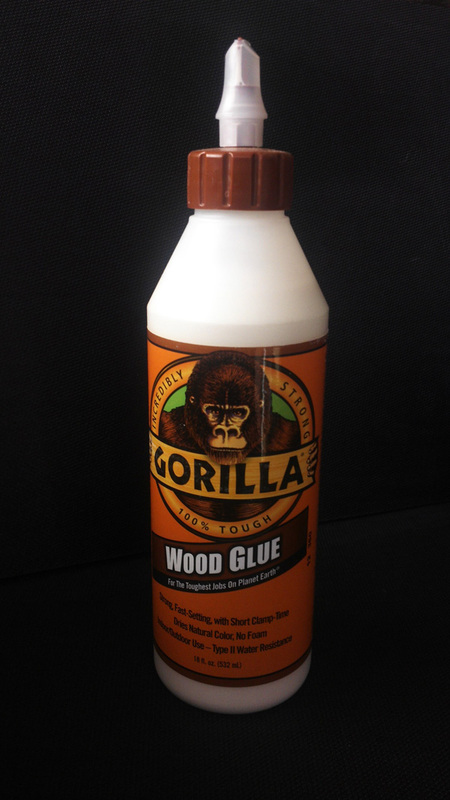 The special formula was created for a variety of wood surfaces. 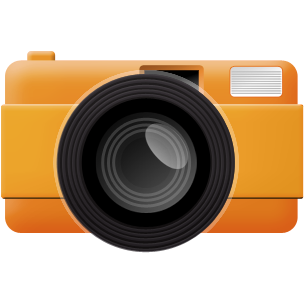 It is water-resistant, and ideal for indoor and outdoor applications. It dries in a natural colour for aesthetic reasons. Complete Projects Faster: requires only 20-30 minutes of clamp time, and is fully cured in 24 hours. Use indoors or outdoors: passes ANSI/HPVA Type II water resistance. Versatile: good for use on hardwoods, softwoods, and wood composites. Dries natural colour: so it has a much more natural looking bond line. 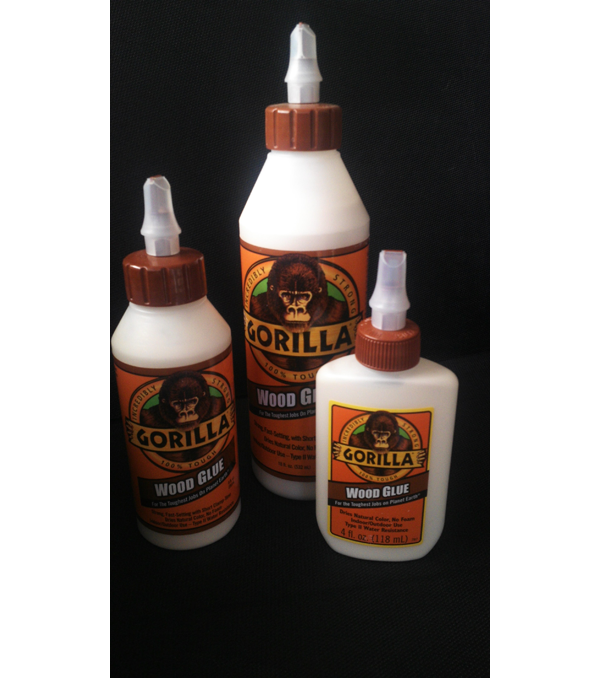 Say goodbye to the "orange after-glow" from yellow glues. 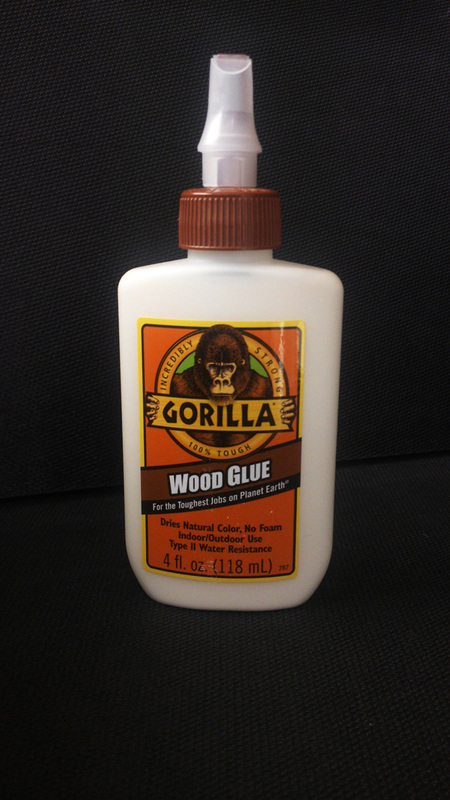 Easy to use: it's a non-toxic, water-based, solvent free polyvinyl acetate (PVA). FDA approved for indirect food contact. Easy clean up with water.